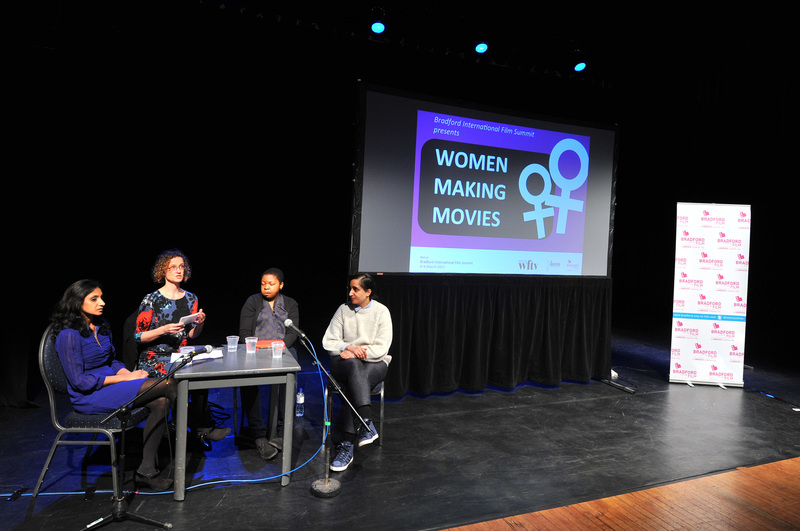 Over three days 4 – 6 March 2015…We staged a series of seminars, screenings and events to discuss film and TV production and education, set against the backdrop of this film loving city. Organisation’s City of Film status. The Summit was our opportunity to show how the power of film can be used to help drive social and economic change. 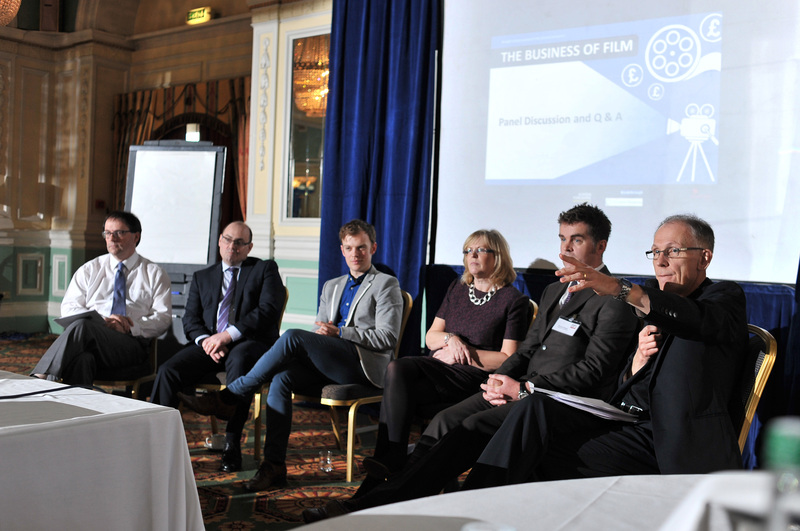 On our agenda was how to attract increased film and TV production to Yorkshire and capitalise on the business opportunities in film related industries and services; developing collaboration opportunities through international networks; sharing best practice on our education and skills programmes and inspiring communities to enjoy and experience more film. and energy of our young people keen to be the next generation of film and television makers. We gave hundreds of young people the chance to rub shoulders with industry experts with the potential to set them on the right path to careers in film and television. The Oscar nominated Irish animation follows Saoirsea, a child who is the last of the selkies, women in Irish and Scottish legends who transform from seals into people. She escapes from her grandmother’s home to journey to the sea and free fairy creatures trapped in the modern world. Tickets £3 – Under 5s free. Tickets are £3 per person. Book your place here now. The Punk Syndrome follows a Finnish punk rock band whose members all are learning disabled, living with autism and Down Syndrome. 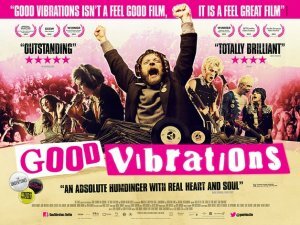 The film shows the band members using punk music as an outlet to their frustration with everyday things, such as living in a group home, not being served coffee because of their disability and so on. The film has been said to open a window to the world of the disabled. During the film the band rises from total obscurity to become a small phenomenon and they also get to travel outside Finland. An opportunity to come and take a look at the Cinemobile; Galway’s 100 seater mobile cinema as it is positioned in Centenary Square, City Park for the 3 days of the Summit. Pop in and take a look round as we re-live the one-off musical spectacular Bollywood Carmen Live which was performed in the centre of Bradford. Inspired by Bizet’s popular opera Carmen, it is a dramatic story of love, betrayal and intrigue told with music that mixes Bollywood classics, western pop and well-known tunes from Bizet’s score. Carmen is a Bradford waitress obsessed with movie stardom. When a Bollywood film star comes to Bradford to shoot scenes for his new movie she thinks her time has come, but the cards foretell a different story. No need to book tickets, just come down and take a look! Please note some scenes may not be suitable for under 12s. 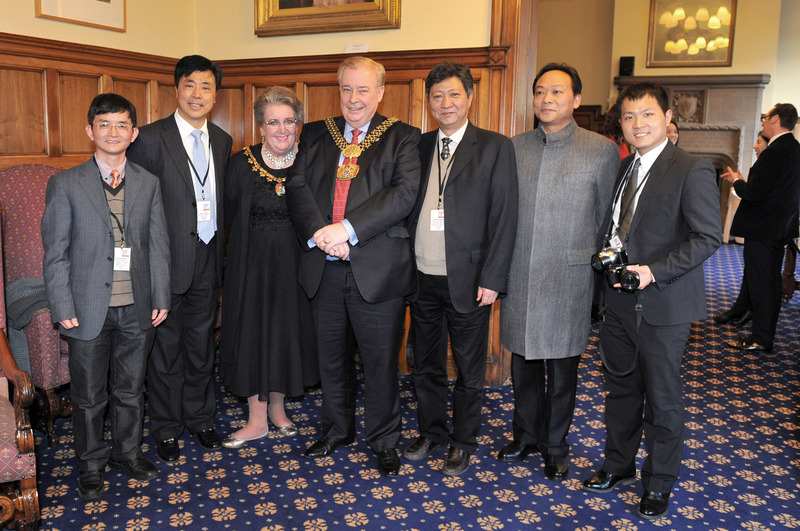 VIPs and international guests will gather at Bradford City Hall for the formal opening of the Bradford International Film Summit 2015 and a civic reception hosted by The Lord Mayor of Bradford and Bradford UNESCO City of Film. A night at the cinema with our hosts for the evening the British Film Institute. A chance to watch an advanced screening of the film X+Y before it is released in cinemas on the 13th March. 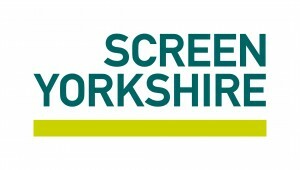 X+Y is a locally supported film and one of Screen Yorkshire’s Yorkshire Content Fund Investments. With location support from Creative England. A young maths genius sees logic thwarted by one truly baffling equation: love. Directed by BAFTA Award winning filmmaker Morgan Matthews, X+Y is the uplifting and inspiring story of a teenager’s struggle to make sense of the world around him. Tickets can be booked via the Picturehouse website here. How do we attract more production to the North? What are the game-changers? Tickets are £7 per person and include lunch. THIS EVENT IS NOW SOLD OUT. 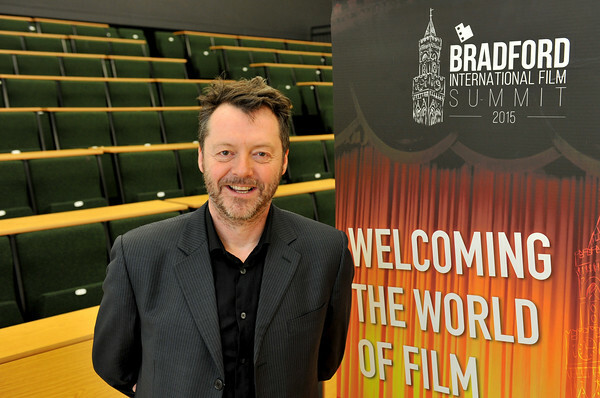 One of the core themes for the summit ‘Make’ is about showing local/ regional businesses how they can capitalise on the opportunities presented by film & TV productions coming to Bradford and the wider region. Hosted by Bradford Breakthrough the day is aimed at local small and medium sized companies, showcasing the types of business opportunities that come hand in hand with film & TV productions; from catering to transport, hair and make-up, accommodation and props, there are extensive ways local businesses can benefit from the ‘Business of Film’. Special guest Sally Joynson (CEO Screen Yorkshire) will be joined by a number of business representatives with case stories and sound advice. Book your FREE space now here. 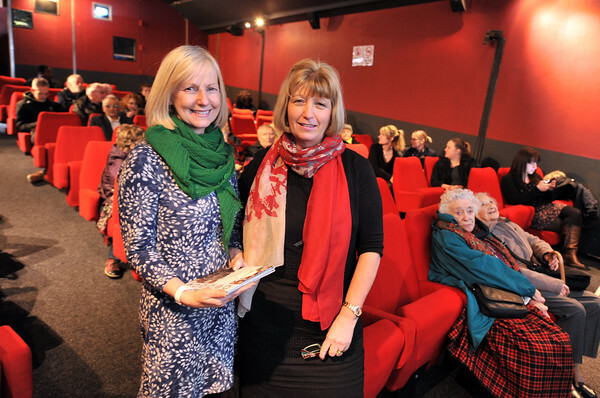 CINAGE offers exciting later life learning opportunities, engaging elderly people with critical analysis of European cinema and practical film making experience, and thus promoting Active Ageing. More details to follow on this exciting initiative. The session will be delivered by the Northern Film School at Leeds Beckett University. Mandy Tennant will host a reminiscing session launching Memory Bank Bradford using archive films of Bradford to bring past event and experiences to life, prompting stories and memories to share and enjoy, the session will also give you chance to learn more about the Bradford City Of Film Heritage mobile app. The workshop also includes a screening of the documentary Dreaming the Quiet Man; a fascinating and revealing documentary that explores the making of the Oscar-winning film The Quiet Man which took Ford twenty years to bring to the big screen. Featuring heartfelt discussions with star Maureen O Hara and fellow directors Martin Scorsese, Peter Bogdanovich and Jim Sheridan, as well as original home-movie footage of the cast and crew’s time in Ashford Castle during filming. Film production is expanding as never before. A fascinating array of jobs are available making games and internet content along with traditional work in T.V. and Feature Films. Editor and Story Consultant Susan Brand, will talk to three women about their areas of expertise, how they got started and then developed their successful careers. A musical road movie following two best friends and Muslim converts – Sukina and Muneera of the Hip Hop duo ‘Poetic Pilgrimage’ – on their quest to spiritually reconcile Islam, music and female empowerment despite criticism from cultural and religious traditionalists who believe their work is haram. 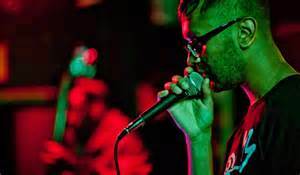 Born in Britain to Jamaican parents the talented duo are pioneers of the Muslim music scene and passionate about promoting women’s rights through Hip Hop. As they tour the UK and Morocco the varied reception to their performances provides a candid, and perhaps surprising, snapshot of contemporary Islam. But the challenges only make these feisty women even more determined to find a way to express their new faith while remaining loyal to their cultural heritage and ideological beliefs. Hip Hop Hijabis – Trailer from Faction Films Ltd. on Vimeo. A universal story about friendship and love, faith and idealism, and two young women finding their place in the world. Tickets are £4 per person. Book your place here now. 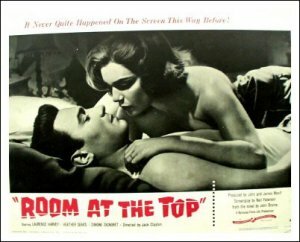 A screening of Bradford classic film Room at the Top filmed extensively in Bradford at locations such as Kirkgate and Westgate and City Hall. An ambitious young accountant schemes to wed a wealthy factory owner’s daughter, despite falling in love with a married older woman. 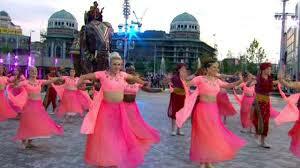 Bradford is a film loving city and has harnessed the power of film to educate and inspire the younger population. 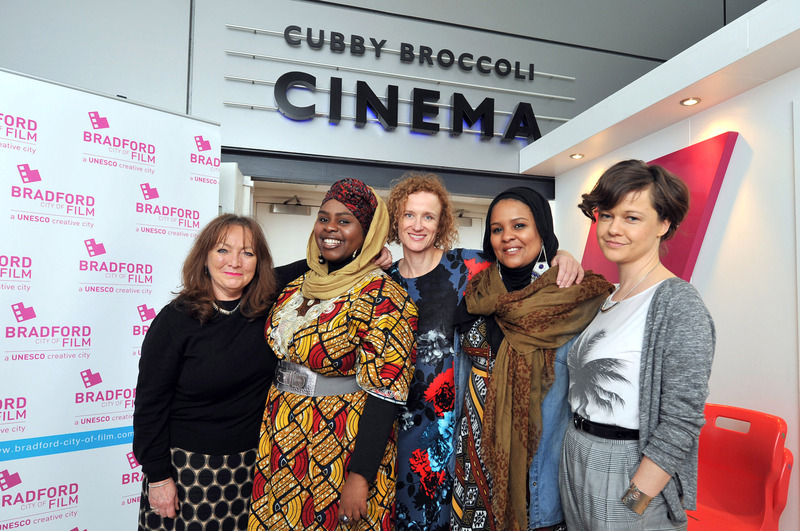 Bradford’s Film Literacy programme, targeted at primary school children has already shown some amazing results. The theme runs through into further and higher education. Bradford College have developed a unique partnership with Whistling Woods International, the Mumbai based film institute, founded by Bollywood Director Subhash Ghai. In addition, Bradford University offers some of the most innovative TV production courses in the UK, has close links with the BBC as well as state of the art media production facilities. The day will showcase how Bradford is leading the way in film education, from primary through to higher education, sharing best practice and learning from others about how film is being used in education. 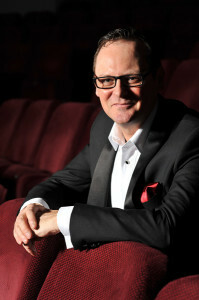 Headline Speaker: Mark Reid – Head of Education, the British Film Institute (BFI). Also speaking will be Tim Bleazard discussing the Media Literacy Leaders project and Franzi Florack – Bradford University PhD candidate speaking about her research on the Bradford Film Literacy Programme. This event will be facilitated by Sarah Mumford , Programme Director CapeUK. There will also be an opportunity to visit the Bradford Whistling Woods International Film School following the above session and hear from Daryl Goodrich whose sports films made history when London bid for the 2012 Olympic Games. Daryl describes himself as a sport filmmaking storyteller and his Olympic Films ‘Inspiration’ and ‘Sport at Heart’ for London 2012 won over 30 International awards between. 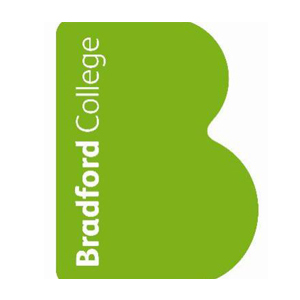 Trevor Griffith – Director of Bradford Whistling Woods International Film School will also be on hand to talk about the schools success so far and future plans. Book your FREE Space here now. A chance for school children in Bradford to find out more about film making and what goes into creating brilliant moments on screen, courtesy of brand new CBBC Show Cinemaniacs. 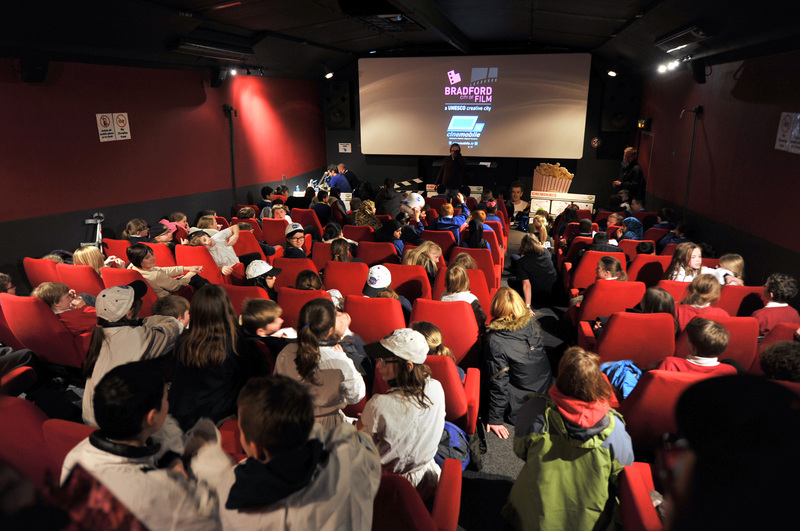 Introduced by the team behind Cinemaniacs and using clips from the show itself, this will be a fun and interactive session aimed to inspire kids to make films and get interested in all the aspects of film making. With some special CBBC surprises, the session will be a creative masterclass that includes practical advice, an opportunity for Q&A and also a chance for hands on film making. This workshop is FREE and is for Key Stage 2 (years 5 and 6) school groups only. Come along to Film Hub North’s next Yorkshire roadshow to hear more about Hub plans for 2015-16, speak to them about accessing investment opportunities via open calls and bursary awards, see presentations from Hub partners and to network with fellow members. Anyone working in the exhibition sector in the Hub region is welcome to join them and find out more about how Film Hub North can support you. More announcements about the roadshow programme to follow – keep an eye on the newsletter and Twitter for updates. Introduced by Barney Goodland Company Manager of Magic Light Pictures – the creators of both films – this double showing of animated films is a joy for parents and toddlers alike. Tickets are £3 per person U5s free. Book your place here now. 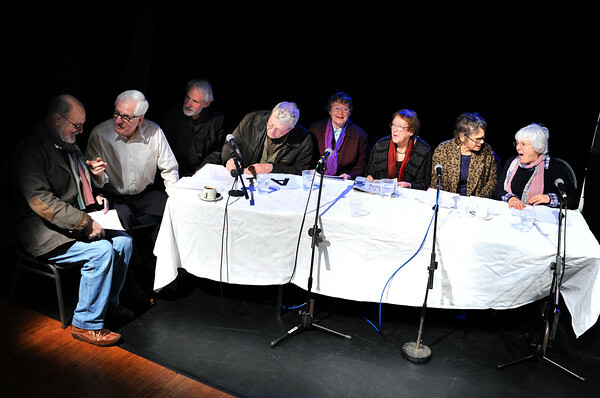 A round-table with a panel of new filmmakers from around Bradford, discussing how they make films in the 21st century. The panel will show examples of their work and discuss the highs and lows of making films in the here and now. This event will be of interest to budding directors, film and media students and industry professionals. 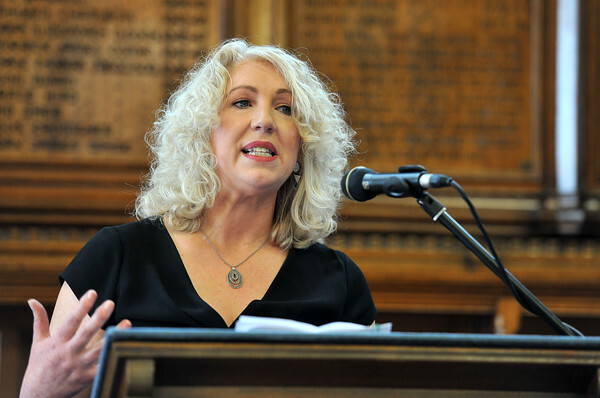 BAFTA Chair Anne Morrison hosts a guest lecture on diversity in film and Television. Anne is the second woman to become Chair in the history of BAFTA and has been closely involved with the organisation for six years as a member of the Television Committee, Chair of the Learning & Events Committee and member of the Board of Trustees. This ticketed event will include a delightful 3 course lunch. Tickets are £18.50 – proceeds will be donated to The Lord Mayor’s Appeal. Call 01274 434965 to book. Guests from the world of Children’s film and television will discuss the implications of the new tax credit for this area and the opportunities it brings. We will explore current global trends in the market and how projects grow from development to production. Amongst our special guests is Barney Goodland, Company Manager of Magic Light Pictures (The Gruffalo, Room on the Broom) and Jackie Myburgh, Chief Operating Officer, BBC Children’s. 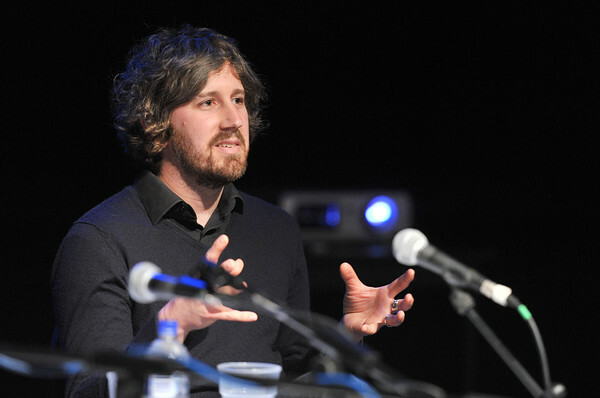 The session will be chaired by TV executive and Bradford City of Film board member, Liz Molyneux. 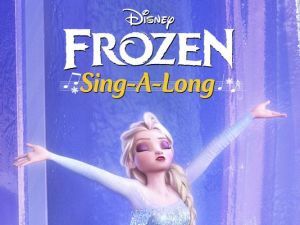 Join us for a sing-a-long version of the worldwide smash movie Frozen. When the newly crowned Queen Elsa accidentally uses her power to turn things into ice to curse her home in infinite winter, her sister, Anna, teams up with a mountain man, his playful reindeer, and a snowman to change the weather condition. Dress up is encouraged! Vocal sculptor, Jason Singh performs a live vocal score to John Grierson’s monumental silent film, Drifters. Premiering alongside Battleship Potemkin in 1929, Drifters follows North Sea herring fishermen through their dramatic daily routines as well as their underlying struggles between tradition, modernity, technology, the environment and nature. Singh’s score is a totally unique performance which combines live vocal sound effects, voice manipulation, beatboxing and live sampling with one of the most significant works in British film history. We round off our fabulous summit programme with a night at the movies at the National Media Museum with The Tale of The Princess Kaguya, the latest masterpiece from the legendary Studio Ghibli based on a tenth–century Japanese fable. A peasant discovers a miniature girl growing inside a bamboo shoot and takes her home. She quickly grows to become the most beautiful young woman in the land, and is wooed by a series of suitors, including the Emperor himself. But it soon emerges that she is in fact exiled from the Moon, to which she is bound one day to return. In conjunction with Bradfords International Film Summit in March and coinciding with a new Hockney exhibition at Salts Mill, Keighley Film Club is proud to present a film about a local man who became internationally famous and is from Gods Own Country. There have been a number of films about David Hockney but this time the director Randall Wright was given unique access to construct a joyful, sensitive, intimate and candid docu-portrait of Hockneys early years. The film reveals a Bradford born and educated man who has risen to the top of his profession and is arguably the greatest artist living today. See below for full details. On the opening day of the summit we will launch ‘Made in Yorkshire’. An opportunity to discover the best of Yorkshire films from across the decades at cinemas, Film Clubs and Societies, Village Halls, Schools and other venues. 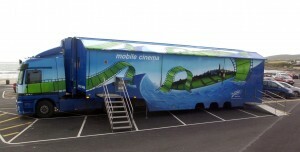 Cinemobile is Ireland’s mobile cinema, bringing the magic of movies to towns, villages and communities throughout the island of Ireland. Cinemobile is an ingenious machine – it looks exactly like an ordinary articulated truck but in less than an hour converts into a 100 seater cinema. 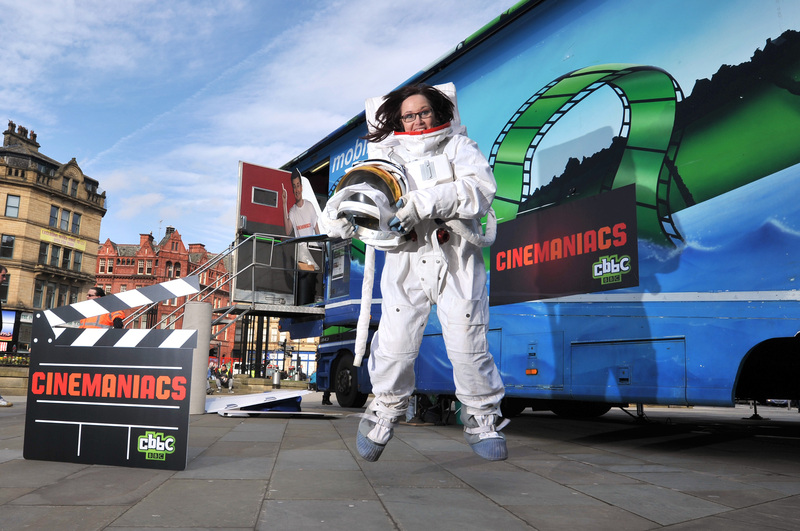 Cinemobile will be in Centenary Square, Bradford for the duration of the film summit with a range of film workshops and film screenings. 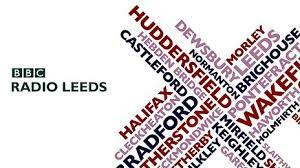 ‘My Bradford’ is a new partnership between BBC Radio Leeds and Bradford City of Film encouraging digital storytelling using mobile devices. The project aims to give anyone of any age from all walks of life the opportunity to learn the basics of filmmaking, editing and sharing their stories. Watch out for taster sessions at various venues throughout the summit. The project will then run for the rest of the year. There will be more information on how to get involved coming soon.